Beauty Junkies, These Are The Best Beauty Boxes That You SHOULD Subscribe To! 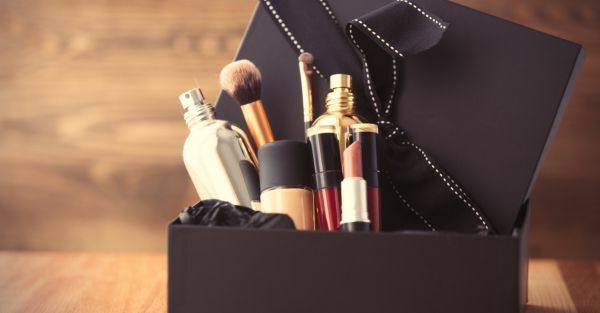 Whether you’re a beauty junkie or a beauty newbie, a subscription box is the best way to try out new, best selling make-up and skincare items every month. And if you’re anything like us, your never-ending pursuit to find that perfect lipstick, or cleanser ends here. Beauty subscription boxes are a great way to discover and test products without investing in full sized ones. Think about it, how many full sized products are lying at the back of your bathroom cabinet, untouched, unloved? The box is a guilt-free, fun and easy way to find stuff that may really work for you. And honestly ladies, don’t you all love a mid-day and a mid-week pick me up? Think of the subscription box as a gift from you, to you. Not sure we needed to convince you, but now that you’re on board, check out our favourite picks! We’ve collated a list of the best and brightest subscription boxes for you to indulge your inner hoarder with. A POPxo favourite, My Envy Box has an amazing beauty and jewellery subscription box you can pamper yourself with! The box will be filled with 4-5 samples of the best selling products carefully handpicked from your favourite luxury brands. A 3-month subscription of the beauty box costs you Rs 2,250. Balmain, Benefit, Clarins, and Shiseido are some of the brands on board! Fab Bag is a customized beauty box delivering make-up, skincare, fragrances and other beauty products to you once a month. While a 30 day subscription costs Rs 599, a 6-month subscription will cost you about Rs 483 per month. Fab bag sends you a combination of luxury and new and upcoming beauty brands like Sugar, All Good Scents and Essence amongst others. You receive 3-4 luxury sized products. You can purchase the Look Fantastic beauty box for Rs 1,500. It is packed with goodies worth over Rs 6,000. The brand does a reveal every few days, so keep an eye on their social media accounts. The beauty box has brands like Max Factor, The Balm, Bare Minerals and Dermalogica if that’s your jam.These boxes sell out pretty quick so you have to be quick to get your hands on one of these! While these boxes don’t ship directly to India, you can still make the most of these with our shipping tips or simply pick these up while travelling. If Sephora is your haven, this is one subscription box you can’t afford to miss. 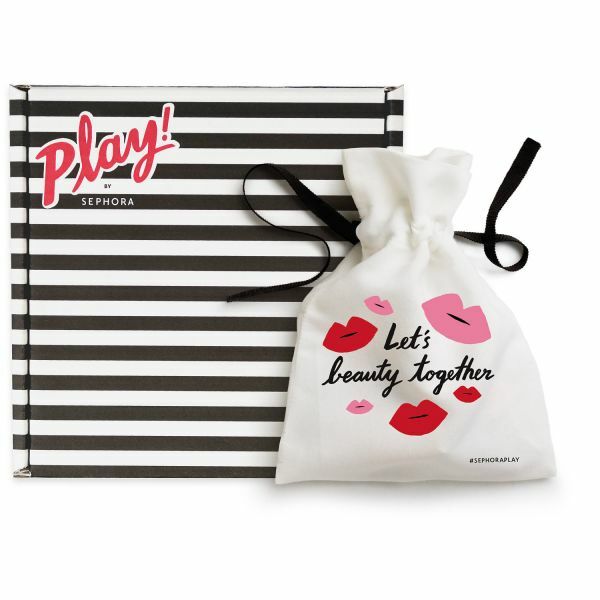 For just $10, you get five deluxe sized make-up and beauty samples and one fragrance sample all packed into a collectible make-up bag! The products are carefully curated and hand picked based on your preferences. And with all the brands favourites like Soap and Glory, Burt’s Bees and Smashbox, you better sign up for this one before subscriptions get full! Play! ships to only the USA. This box costs roughly $20 a month and ships across USA and Canada. The box consists of a mixed bag of luxury beauty brands like Tarte, Becca, Bare Minerals, MakeUp Geek, Colour Pop, Smashbox, OFRA among many others. You get 4-5 full, luxury-sized products that actually cost upto $95. Birchbox is a mixed beauty subscription box, you get five samples from a variety of make-up, skincare, bodycare, haircare, and fragrance. Each box is personalised to your preferences costs $10. Most women opt for an annual subscription for $99. Brands like Sunday Riley, Dr Jart, Living Proof and Charlotte Tilbury are often part of your monthly bag. Birchbox ships across the USA.